Q For those new to Fashions Finest what is the company/event all about? 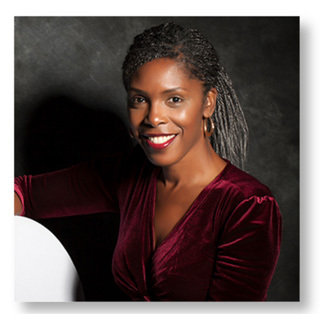 D: Fashions Finest was founded by myself, Deborah St. Louis (pictured right), in 2009 as an online magazine followed by the Fashions Finest showcases during London Fashion Week in 2010. Since its inception Fashions Finest has been promoting the diverse spectrum of the national and international fashion industry with a primary focus on British designers. 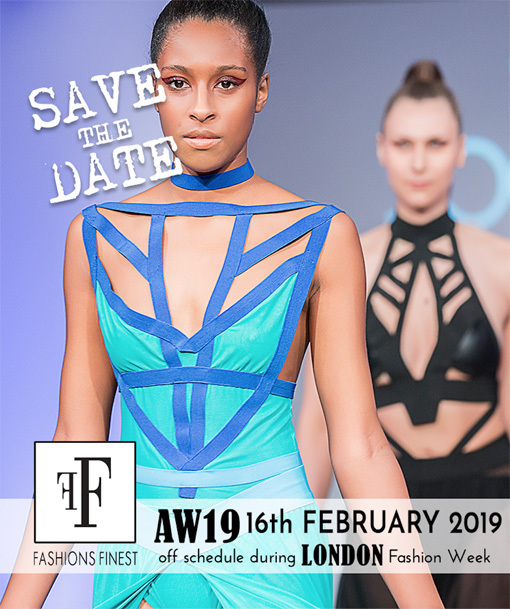 Growing from strength to strength, Fashions Finest provides an online and live showcasing platform during London Fashion Week – which caters mainly for the UK and international designers that have recently graduated, are self-taught and are at an early stage of business. 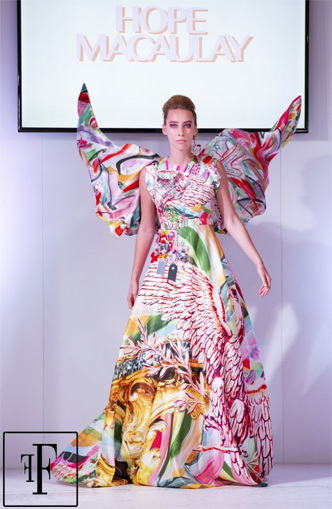 Fashions Finest is committed to helping designers develop their profile nationally as well as internationally, as previously demonstrated with the Fashions Finest Awards held and well attended from 2010 to 2012. The awards event sadly ended due to lack of sponsorship, however our support continues via the annual Britain’s Top Designer Awards held every February as part of Fashions Finest Autumn/Winter showcase. Previous designers have received international press attention, grown and established their brand to include being stocked and sold nationally and internationally. Q How can up and coming designers get involved? D: Opportunities are available for designers to showcase or feature in our popup area during our S/S, A/W event that takes place during London Fashion Week. This opportunity comes with a profile on the Fashions Finest website and promotion on social media leading up to, during and post the event. It’s an amazing package for designers looking to get more viability in the fashion industry. Opportunities to feature on site in our designer section or have a one-to-one consultation with me are also available for a small fee. Q Is the event open to the public as well as industry? D: Yes, we wanted to be an accessible show to the actual end-consumers giving our designers the option to engage, gather feedback and sell. So we implemented this from inception, our doors have been open to fashion industry press, buyers and the public and still are today. It was frowned upon initially but now as you can see other on and off schedule shows doing the same. Q Many labels launch but they don’t last – what do you think designers need to consider to ensure a lengthy career in this industry? D: It’s very unfortunate that I speak with so many graduates and early stage designers who have an unrealistic glossy and glamorous view of being a designer, owning a label and working in the fashion industry. Many labels launch but they don’t last and that is down to not having a business plan, lack of education about the business side of fashion and most importantly finance, money to invest in the business because as we know not everyone has the same disposable income or has a family to support their vision. To ensure a lengthy career in this industry new labels need to have the right mindset, and the willingness to take risks and most importantly know their client, the market they are designing for. It’s important for new labels to understand that nothing worth having comes easy and they must work hard, continue to invest in education, short courses, talks, seminars anything that can bring a better understanding of various aspects of business, i.e. branding, building a website, manufacturing, presenting your S/S, A/W collections to buyers, understanding how to use google, social media, to further promote their business. Q How is February’s event shaping up? 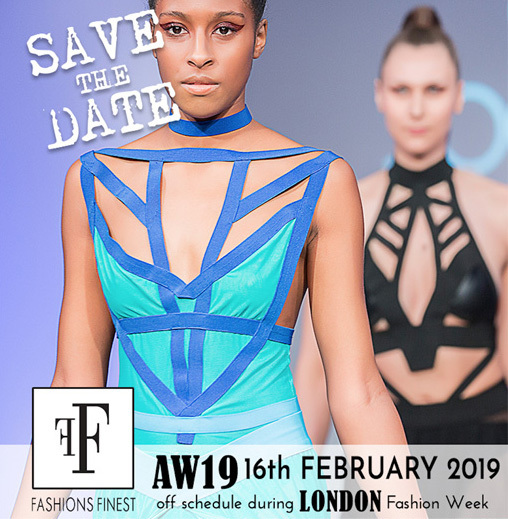 D: Fashions Finest AW19 including our annual event Britain’s Top Designer Award is coming along well and the line-up is looking amazing. We work with extremely talented designers that are under the radar, whose collections are strong, made well and that really need to be in the spotlight. Therefore, we are excited to present them during this season to the fashion industry and general public alike. We have also moved to a new venue the Congress Hall in Russel Square. D: We are happy to announce that Fashions Finest is celebrating 10 years in the industry, which is a huge milestone for us. We will continue to work ethically and find ways to work with and support emerging brands in the UK and abroad and hope that this year we can forge some good relationships with more established companies to open more doors for designers using our platform. Fashion Enter and the Fashion Technology Academy will be at the Fashions Finest popup space to promote the support services and courses they provide. The event is due to take place at Congress Centre, 28 Great Russell St. London WC1B 3LS on Saturday 16th February from 12 noon onwards click here for the agenda.